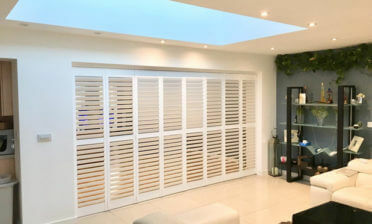 Shaun and Roy were in Enfield, London to install some shutters to this semidetached 1930’s property. 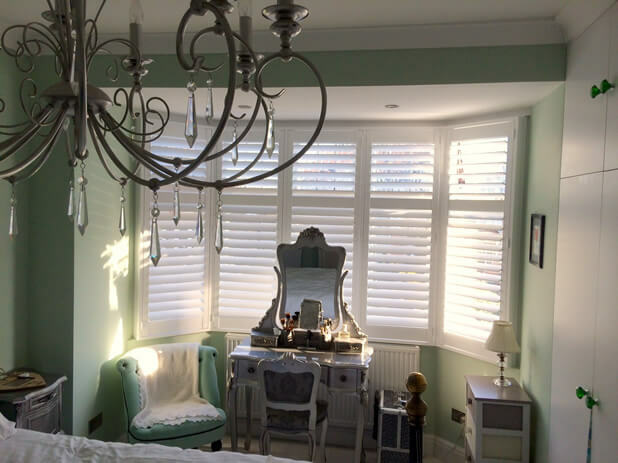 The client was looking to further enhance her traditionally decorated master bedroom with some shutters that would act as the perfect backdrop to the room. She shutters needed to be traditional in appearance but also clean looking and full of the functionality that is typical without shutters. 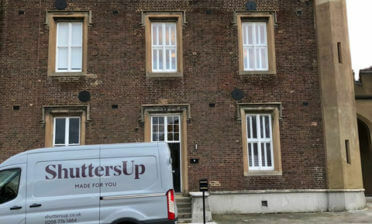 Using full height shutters with a mid-rail located towards the top in keeping with the window lines, created the perfect looking window dressing on her bay window. A traditional solution but with modern hints such as removal of the tilt rods created the perfect mixture of tradition and clean lines. The shutters can still be fully adjusted without visible tilt rods using touch through what we call a silent tilt rod system. 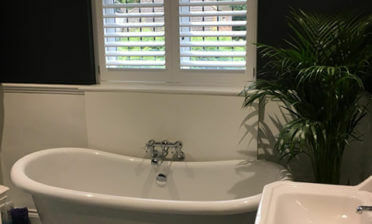 The shutters were fitted using 5 panels, perfectly installed over the bay window with each panel able to open, close and have the 76mm louvres adjusted at the top and bottom thanks to the mid rail. This creates great lighting and privacy flexibility for the client depending on their individual needs throughout the day. We created the shutters out of MDF from our Antigua Range, which were finished in pure white paint in keeping with the room’s decor. 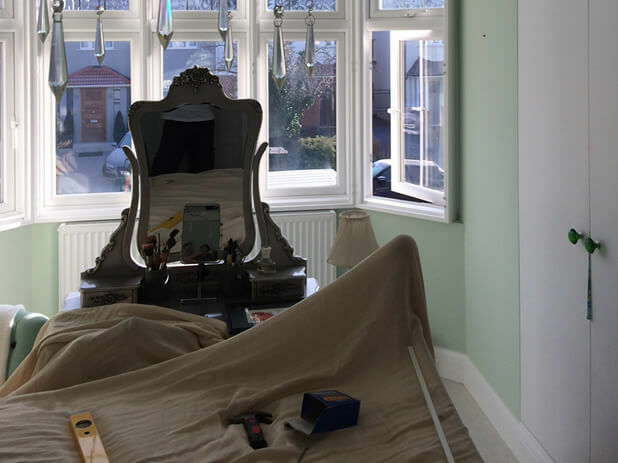 As with all our installations, the fitting technicians took great care with the property and room, making sure to use dust sheets throughout the room and working with shoe coverings on at all times. 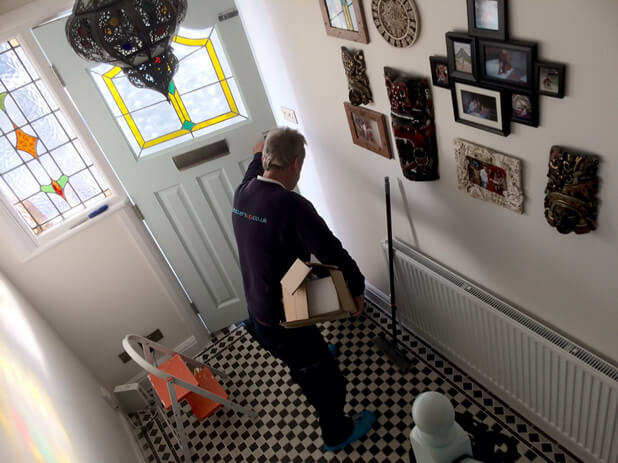 Great care was taken to remove all mess and boxing out of the property after the job which just helps to further give the customers peace of mind when we carry out an install!